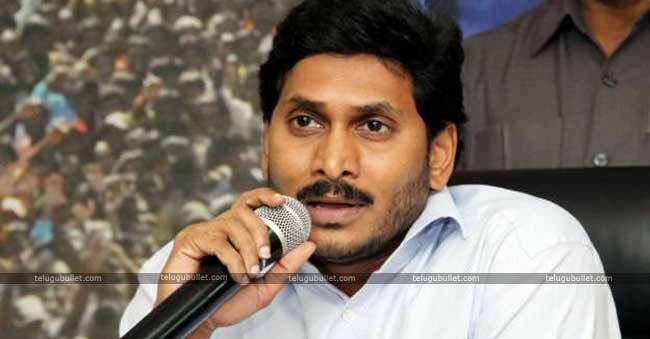 Has Jagan Once Again Made A Self-Goal With His Approach? YSRCP chief Jagan Mohan Reddy who has successfully completed his Praja Sankalpa Yatra has given a much-needed boost to his party and the cadre. As the general elections are approaching every party in A.P state is busy in chalking out their master plans to be victorious. At this point of time which is meant to be very crucial, the opposition chief’s comments on the entire A.P police department has not only drawn the attention of the youth and the masses but also sending some wrong indications about YSRCP’s approach. 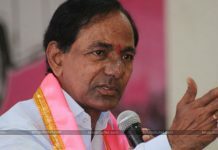 Might it be the Kodi Kathi case which is the attack on Jagan in Vishakapatnam Airport or recent comments of his sister Sharmila Reddy on the entire police department has not gone well with the general public. The YSRC party has clearly stated that they have no trust in the entire A.P police department. So if the opposition party chief itself gives a statement that he has no trust on A.P police and no justice is going to be done by them, how can they fight for the justice of the people who trusted them. 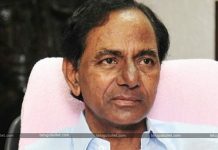 Instead of not fighting for the rights/justice, they are lodging the complaint in the neighboring state Telangana. Will they do the same if they come to power or will they completely demolish the A.P police department and replace it with a new cadre? If the A.P Police department is showing bias as the opposition party claim, what are they doing from 2014 to now? The opposition party was not able to see the struggles of a common man since 2014, but when it comes to their case they came to know A.P police are incapable and inefficient. 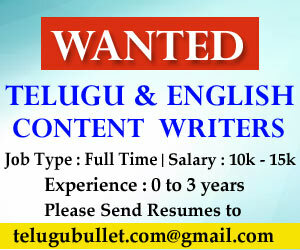 If this is really the way the A.P police department is working in the state what about the struggles of the common man.